A big thank you goes out to our website sponsors. All of these companies are involved with the club and without there generous support we could not provide and assist all of the charities and people in need that we have been helping. Please take the time to visit their websites knowing that these companies care about their community and industry. 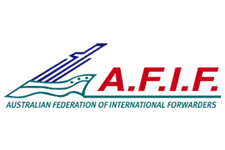 AFIF is the industry representative for all Members regarding relevant issues concerning the Freight Forwarding Industry. AFIF maintains and expands consultative relationships with relevant Government Authorities and Industry Service Providers. AFIF conducts training programmes for Industry and is the Sales Agent for all IATA and OAG Publications and products. Founded in 1985, Australian owned AGS World Transport provides wholesale forwarding services to freight forwarders nationally and internationally. Our AGS headquarters are located in Sydney, with regional offices strategically situated in Melbourne, Brisbane, Adelaide and Fremantle. Over the last 30 years, we have successfully established an extensive network of agents who enable us to offer our forwarding solutions to locations all around the world. The Compliant Group of companies provide 100% neutral and wholesale services to the freight forwarding community, backed by a team of dedicated professionals. 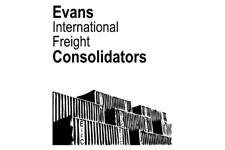 Compliant Customs – The Forwarders Broker. 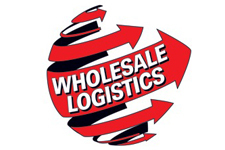 Australia’s leading provider of wholesale customs clearance services. 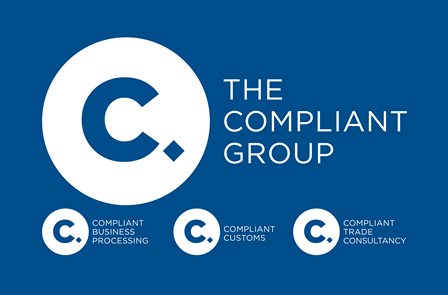 Compliant Trade Consultancy – Providing honest, reliable and professional international trade consultancy services. Compliant Business Processing – A highly skilled, offshore labour alternative, backed by a partner you can trust. 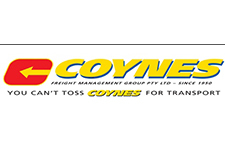 Coynes Transport is a privately owned wharf cartage company based on the waterfront in Melbourne. Since 1950, Coynes has been providing a quality on time service to predominantly the freight forwarding industry. Services include, Container delivery – conventional and sideloader, unpack – bond and AQIS approved, warehousing, and LCL cartage. Australia’s only 100% wholesale LCL Export Consolidator operating to New Zealand and all Deep Sea Destinations from Sydney, Melbourne and Brisbane. We are a small focussed Team of highly experienced NVOCC professionals who are passionate about what we do, how we do it and in creating exceptional value to our forwarder customers. Freight & Trade Alliance (FTA) is Australia’s leading representative body for the international supply chain sector bringing together importers, customs brokers, freight forwarders and logistics service providers. The Australian Peak Shippers’ Association (APSA) is the peak body for Australia’s ocean freight exporters, designated by the Federal Minister of Infrastructure and Transport.Together we form an influential advocacy alliance ensuring that you are at the forefront of all emerging supply chain issues through our responsive operational support, professional development training, industry updates, commercial services and corporate events. At Future Force we like to make it all about you, but here is a little bit about us. 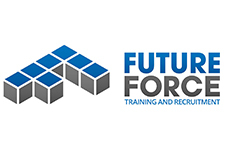 Future Force is a fully Australian-owned training organisation, with a primary focus on the International Freight and Logistics Industry. We attract and train people to enjoy successful careers in our industry and help businesses benefit from quality trainees who can give them an edge in a highly competitive global market. We’re dedicated to becoming an invaluable asset to both our trainees and the companies they join. 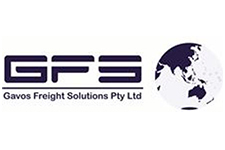 Established in 2003 Gavos Freight Solutions Pty Ltd is a dynamic Australian owned Freight forwarder and Customs Brokerage that specialise in all facets of international air and sea freight forwarding including consolidation logistics, break bulk services and personal effects as well as in-house Customs clearance. With our team of friendly, energetic and dedicated staff at GFS, we believe that an exceptional customer service is fundamental to building a healthy relationship with our clients and therefore we are privileged to have the opportunity to assist our clients with their unique needs and shipping requirements. 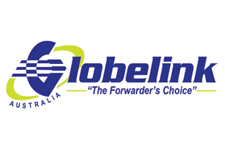 Globelink International is Australia’s leading international freight forwarder offering consolidation services with links to all corners of the world. Established for over 19 years and with over 100 years of experience, we have the depth of expertise in partnership with our headquarters in Singapore and a network of more than 100 offices in 28 countries. International Cargo Express – Making International transport hassle free. 100% Australian owned. Branches in Melbourne, Sydney, Brisbane & Fremantle – Global coverage. 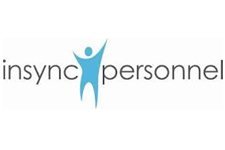 Insync Personnel is a privately held Australian owned company specialising in offering successful Permanent, Temporary and Contract recruitment solution to the International Transport & Logistics’ sectors. We’re passionate about delivering favourable results, with over 30 years’ experience in the industry itself and recruitment, we’re here to provide you the right options when it comes to recruitment, be it staff or a position you seek – Insync Personnel will always offer the best of both. 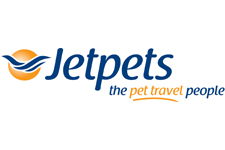 Jetpets are Australia’s leading pet travel experts and worldwide service provider for transporting pets around the corner or around the world. Jetpets Pet Handlers are experienced and caring people, who have qualifications ranging from Animal Handling, to Vet Nursing and Pet Behaviourists. 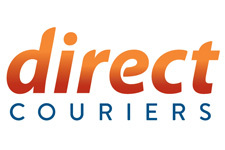 They can pick up or deliver your pet in our modern, temperature controlled fleet. Jetta Excess Baggage is Australia’s leading national baggage service since 1994. We offer cheaper than Airline excess baggage to over 6500 destinations in 240 countries. Jetta offer pick up from your door Australia wide & deliver to airport of destination. Our drivers have scales to weigh your bags for all metro pickups.Contact Jetta on 1300 300 688 . 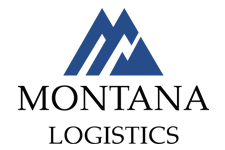 Montana Logistics is an Independent Fully Licenced 77G Bond Facility( GI11B), located in Port Adelaide. We pride ourselves in offering a Professional Service and Smarter Solutions. We are also have 1.3 Quarantine Approved Premises (S1712) , Container Packing / Unpacking , DG and General Storage – Long Term or Short Term . 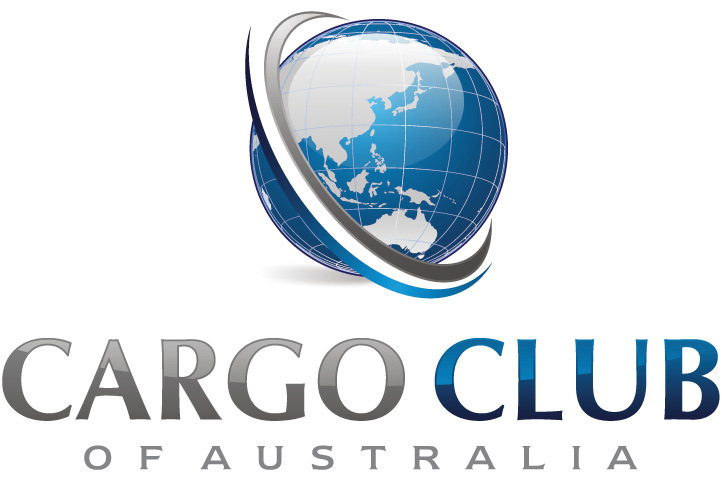 Cartage – FCL – and LCL Deliveries and are Personal Effects unpack specialists. The APP that is changing the container transport industry! 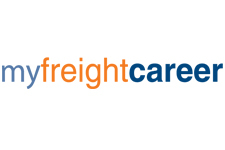 myfreightcareer is a market leading, innovative Registered Training Organisation providing training and traineeships to the International Freight Forwarding, Customs Broking and Logistics communities. They deliver, assess and issue qualifications and statements of attainment for Nationally Recognised Training Packages. myfreightcareer also tailor training packages designed to meet specific needs of individual companies. 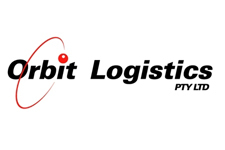 Orbit Logistics is an Australian Based forwarder who offers our clientele that looks to think Global but act Local. Our primary focus is aimed at ensuring our customers experience a quality service to the highest standard achievable, with proactive and responsive communication, creating true working partner relationships. As a company with a wealth of experience and expertise, we see this as an ideal opportunity for our customers to develop a long term partnership that will provide market leadership. 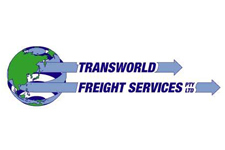 Transworld Freight Services Pty Ltd began operations in April 2001 to provide importers & exporters with a reliable, value driven service for their international freight requirements. 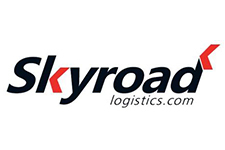 Starting off with a handful of clients and overseas partners it has grown to be a respected and envied player in the freight forwarding industry.